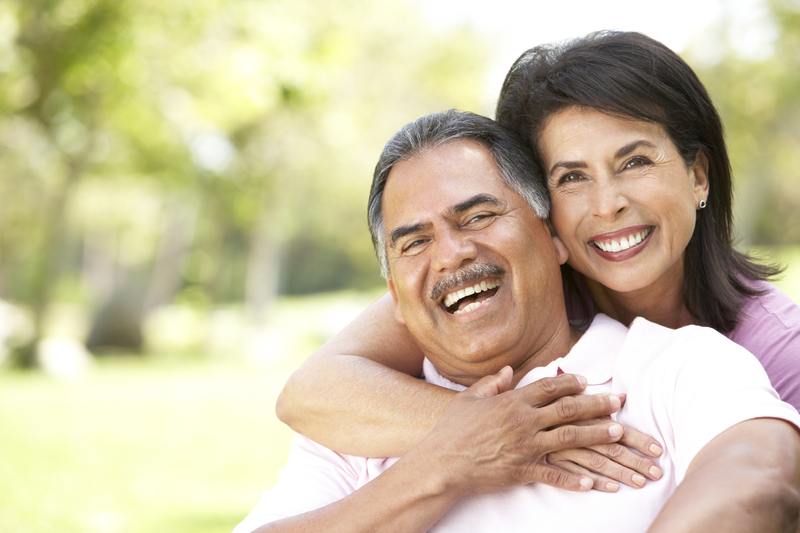 Could Smiling More Help You Live Longer? 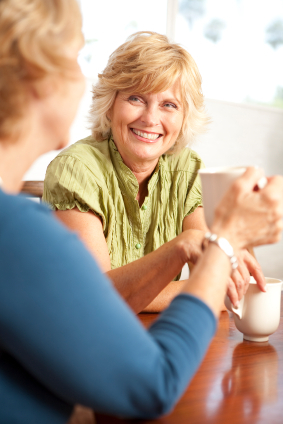 What do you call a group of women over the age of 50 who dance for fitness, friendship and fun? Amazing. Inspiring. The Boogie Woogie Mamas. The Boogie Woogie Mamas (BWMs) perform at local events, and have been recognized by the Los Angeles County Board of Supervisors for their civic and community service. 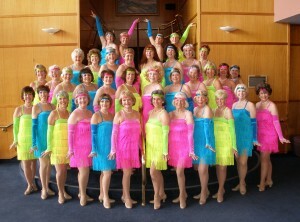 They perform tap and lyrical dance to Broadway musical numbers, such as “A Chorus Line,” “Chicago,” and “Menopause. 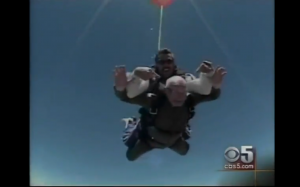 Don Pellmann celebrates his 90th birthday by taking his first skydive. This news piece also highlights his Sr. Olympics track and field accomplishments. 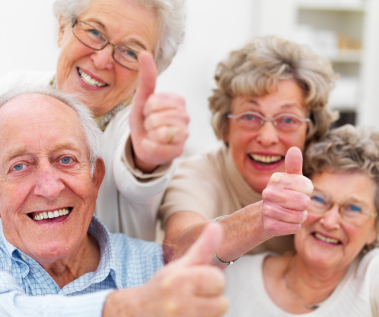 Making music helps people over 50 explore new horizons. 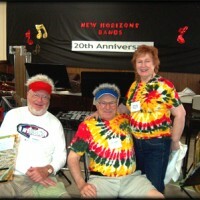 If you want to learn to play a musical instrument, or if you played in school and would like to pick it up again, New Horizons International Music Association can help. 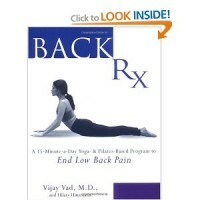 Back RX is a 15-minute-a-day yoga and Pilates program to end low back pain. It’s easy to use with three levels of difficulty.